Sam Cobbs, President of Tipping Point Community, an organization that fights poverty in the Bay Area of Northern California; and founder and former CEO of First Place for Youth, a pioneering organization and past New Profit grantee that helps young people transition successfully out of foster care and into sustainable lives. David Gergen, professor of public service and founding director of the Center for Public Leadership at the Harvard Kennedy School; senior political analyst for CNN; former White House adviser to four U.S. presidents of both parties: Nixon, Ford, Reagan and Clinton; and founding co-chair of America Forward, New Profit’s nonpartisan policy initiative and coalition. Matthew S. Levin, a Senior Advisor at Bain Capital and longtime partner and advisor to New Profit and its portfolio organizations. Drawing on their collective decades of experience and insights gained across sectors and issue areas, Cobbs, Gergen, and Levin will help guide New Profit’s evolution at a critical moment, as new forces like the so-called Future of Work trends, including technology, are driving re-evaluation of the very nature of change-making. Continue reading to hear more about our newest board colleagues. Sam Cobbs is a trained social worker and national policy expert with 20 years of experience in the nonprofit field. 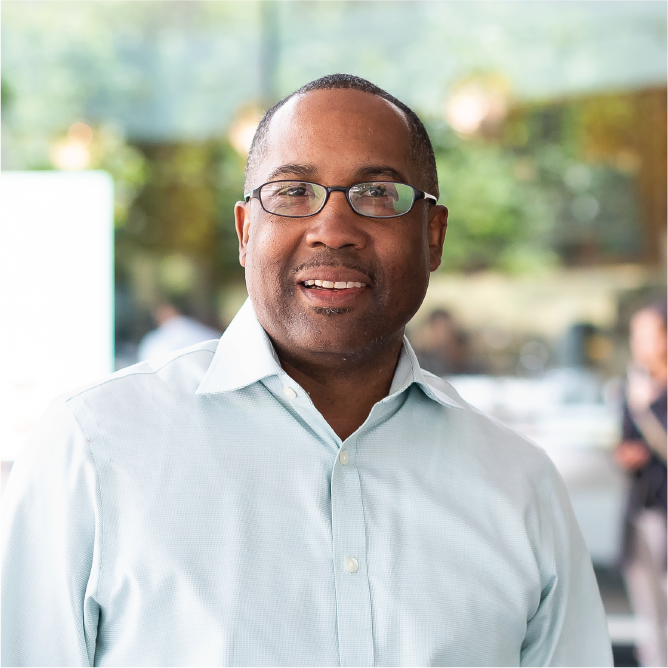 At the helm of nonprofits that serve foster youth and now as President of Tipping Point Community, Cobbs has demonstrated an exceptional capacity to design and implement programs that successfully improve outcomes and reduce poverty and homelessness amongst California’s most vulnerable populations. Prior to joining Tipping Point, Cobbs served as Chief Executive Officer of First Place for Youth, where he helped grow the organization from a budget of $1.9 million to $28 million. Under his leadership, the organization’s impact increased significantly – from serving approximately 600 youth in one location in 2006 to a national program operating throughout the state of California and four other states. Previous to his tenure at First Place for Youth, Cobbs served as Director of Program Services at Larkin Street Youth Services where he opened San Francisco’s first emergency shelter for young adults and assisted in the design and implementation of two of the nation’s most innovative housing programs for youth. Cobbs is a graduate of the California State University, East Bay, with a BS in Psychology and a MS in counseling with an emphasis in organizational development. David Gergen is a professor of public service and was the founding director of the Center for Public Leadership at the Harvard Kennedy School. In addition, he serves as a senior political analyst for CNN and works actively with a rising generation of new leaders. In the past, he has served as a White House adviser to four U.S. presidents of both parties: Nixon, Ford, Reagan and Clinton. He wrote about those experiences in his New York Times best-seller, Eyewitness to Power: The Essence of Leadership, Nixon to Clinton (Simon & Schuster, 2001). In the 1980s, he began a career in journalism. Starting with the MacNeil-Lehrer NewsHour in 1984, Professor Gergen has been a regular commentator on public affairs for some 30 years. Twice he has been a member of election coverage teams that won Peabody awards, and he has contributed to two Emmy award-winning political analysis teams. In the late 1980s, he was chief editor of U.S. News & World Report, working with publisher Mort Zuckerman to achieve record gains in circulation and advertising. 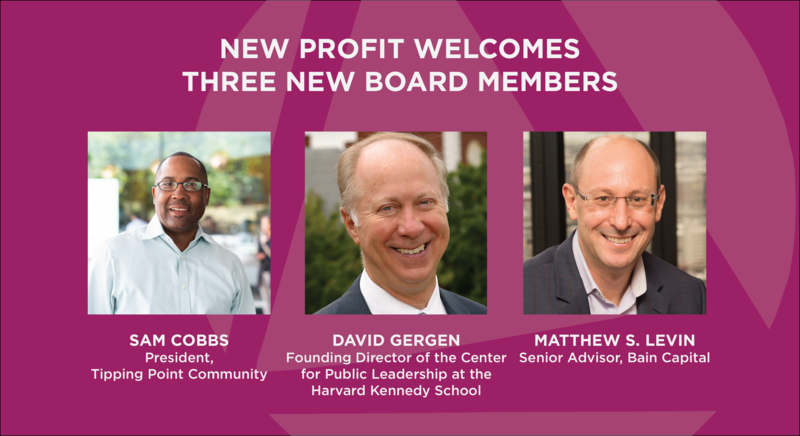 Over the years, Professor Gergen has been active on many non-profit boards, serving in the past on the boards of both Yale and Duke Universities. Among his current boards are The Mission Continues, The Trilateral Commission, and Elon University’s School of Law. Professor Gergen's work as director of the Center for Public Leadership at the Kennedy School has enabled him to work closely with a rising generation of younger leaders, especially social entrepreneurs, military veterans and Young Global Leaders chosen by the World Economic Forum. Through the generosity of outside donors, the Center helps to provide scholarships to over 100 students a year, preparing them to serve as leaders for the common good. The Center also promotes scholarship at the frontiers of leadership studies. 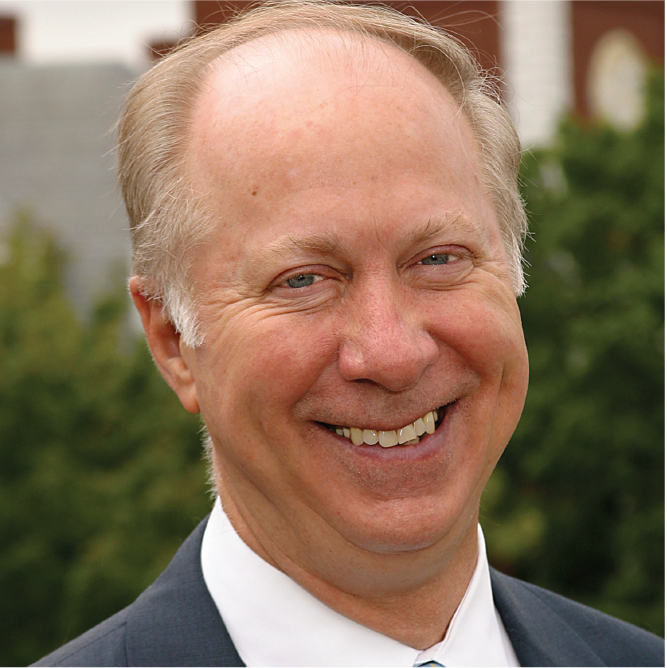 A native of North Carolina, Professor Gergen is a member of the D.C. Bar, a veteran of the U.S. Navy, a member of the Council on Foreign Relations and a member of the U.S. executive committee for the Trilateral Commission. He is an honors graduate of Yale and the Harvard Law School. He has been awarded 27 honorary degrees. Professor Gergen has been married since 1967 to Anne Elizabeth Gergen of England, a family therapist. They have two children and five grandchildren. Son Christopher is a social entrepreneur in North Carolina as well as an author and member of the Duke faculty. Daughter Katherine is a family doctor, working with the underserved population at the Boston Medical Center. 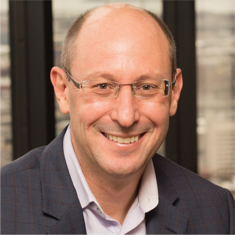 Matthew S. Levin currently serves as a Senior Advisor at Bain Capital, LLP in its private equity business. From 2001 through 2015, Mr. Levin was a Managing Director in Bain Capital’s private equity business where he was a leader within the North America consumer products and retail industry vertical. Prior to joining Bain Capital in 1992, Mr. Levin worked at Bain & Company, where he consulted in the consumer products and manufacturing industries. Mr. Levin received an M.B.A. in 1996 from Harvard Business School, where he was a Baker Scholar, and completed his B.S. in Business Administration from the University of California, Berkeley in 1988. Mr. Levin currently serves on the board of Michaels Stores, Inc. and The Boston Celtics, as well as the U.C. Berkeley Board of Visitors and the advisory board to U.C. Berkeley’s Haas School of Business. Mr. Levin has also served on numerous other corporate boards over the course of his thirty year professional career.